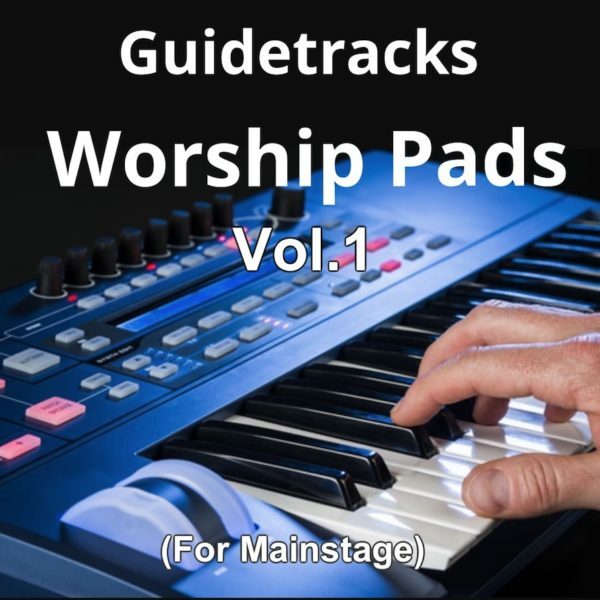 $25.00 – This is a great collection of worship pads that have been used on several of the Guidetracks multitracks. 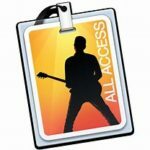 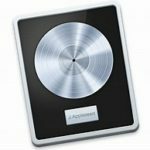 These patches can be opened in any MainStage 3 or Logic Pro X projects. 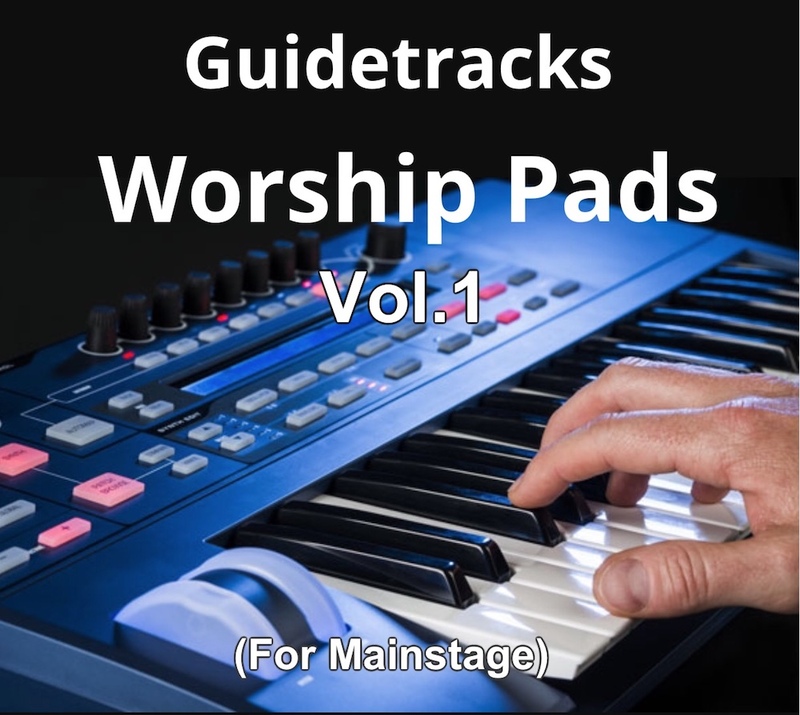 This is a great collection of worship pads that have been used on several of the Guidetracks multitracks. 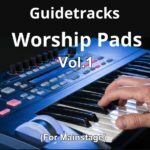 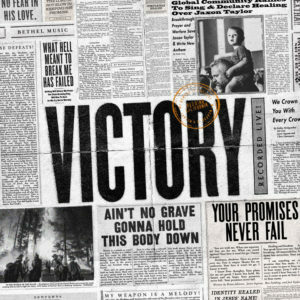 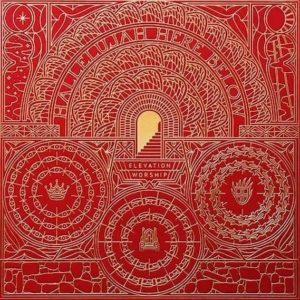 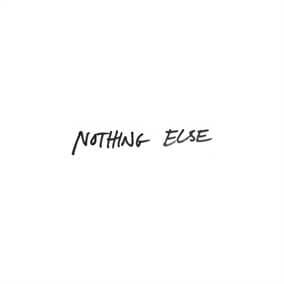 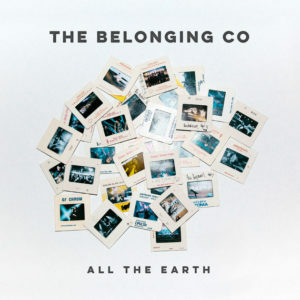 In this library you will find those perfect warm worship moments you are looking for.